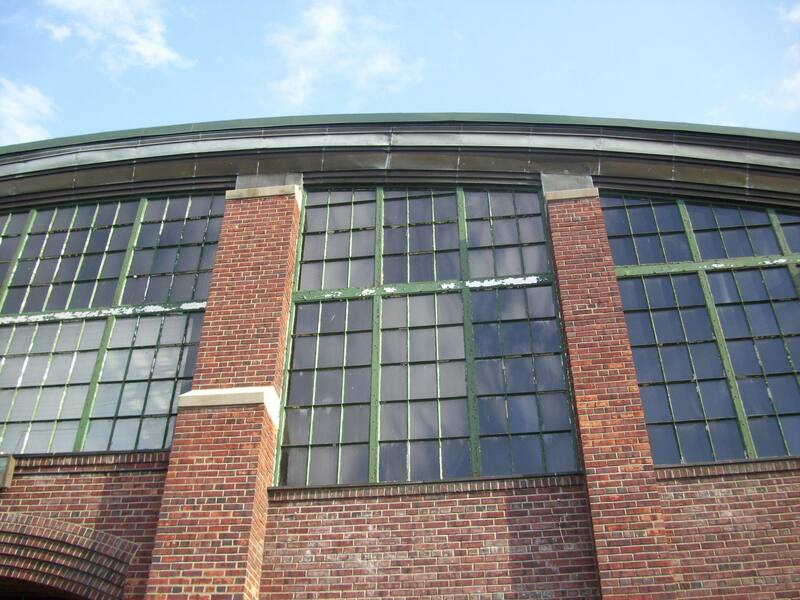 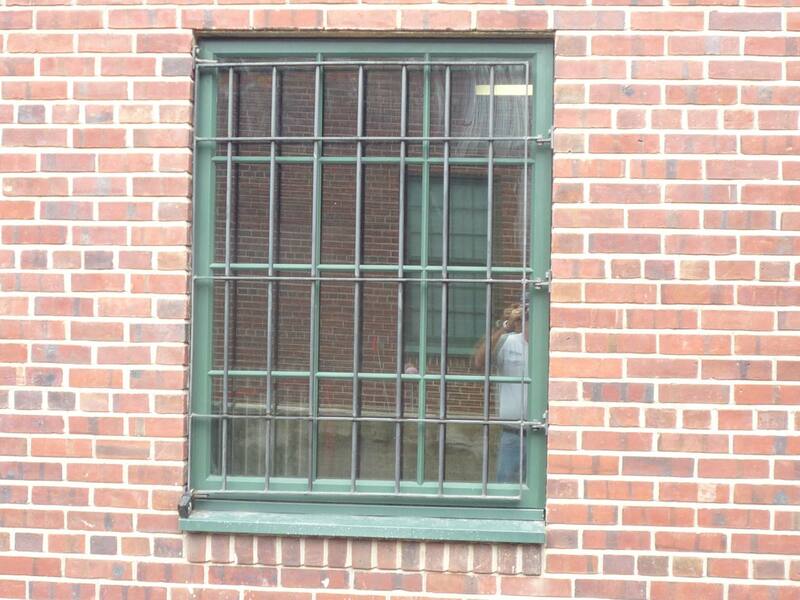 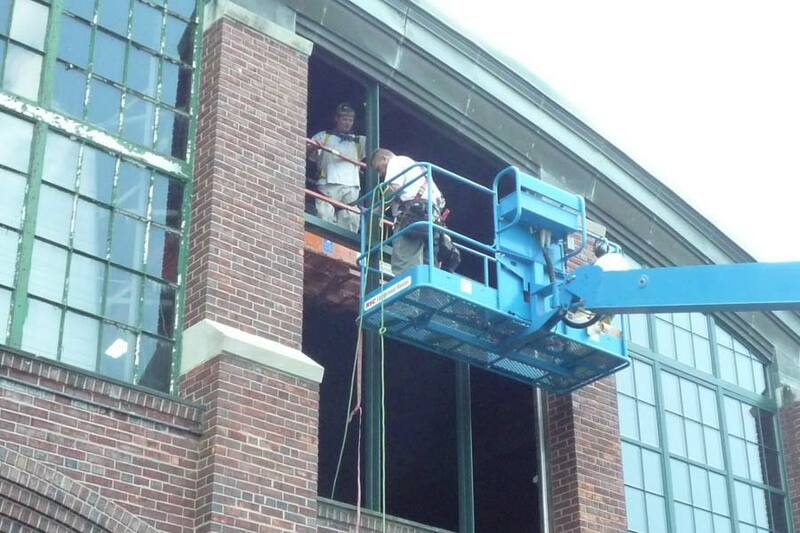 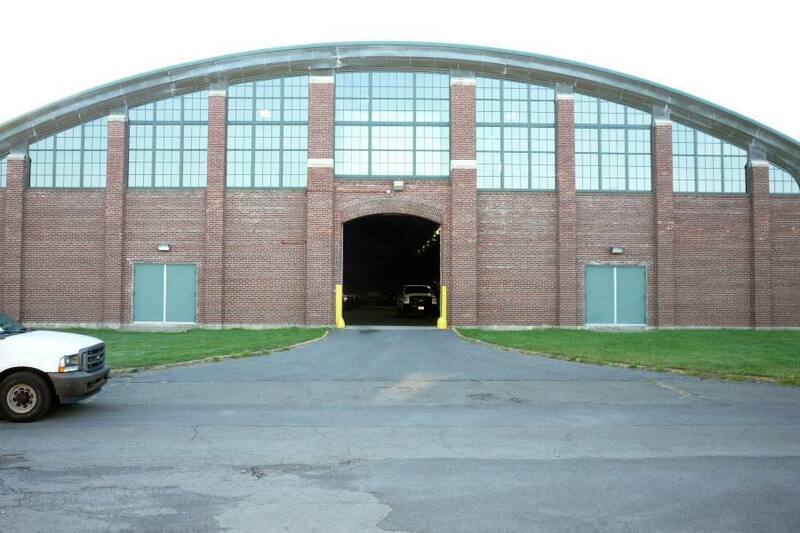 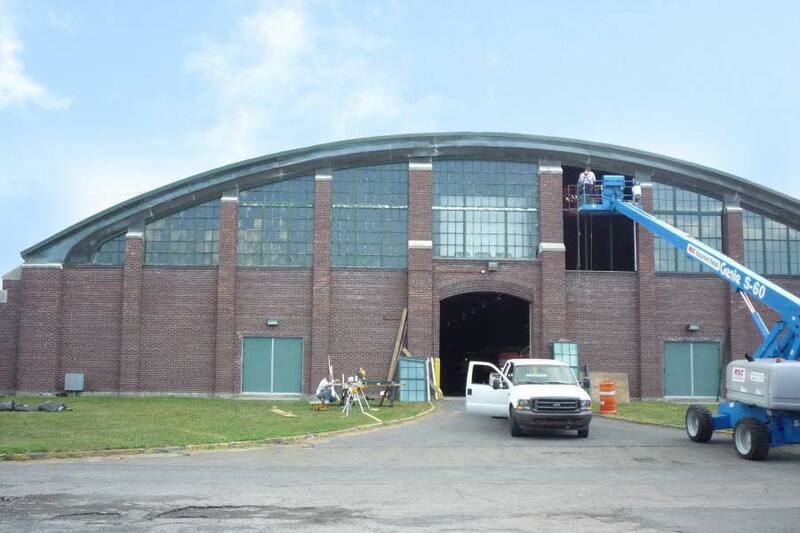 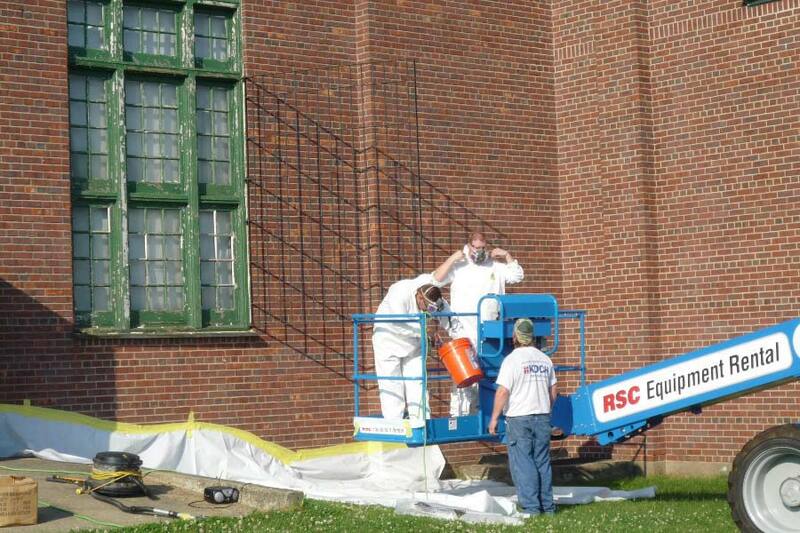 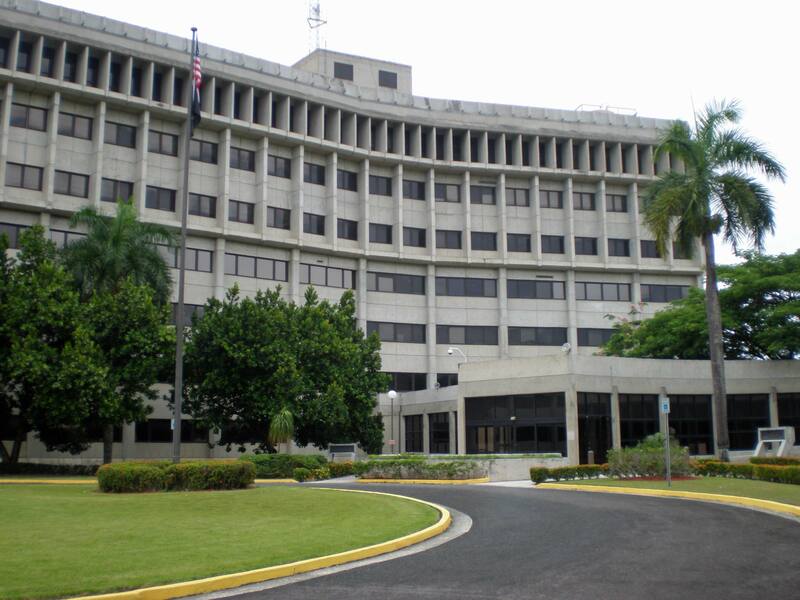 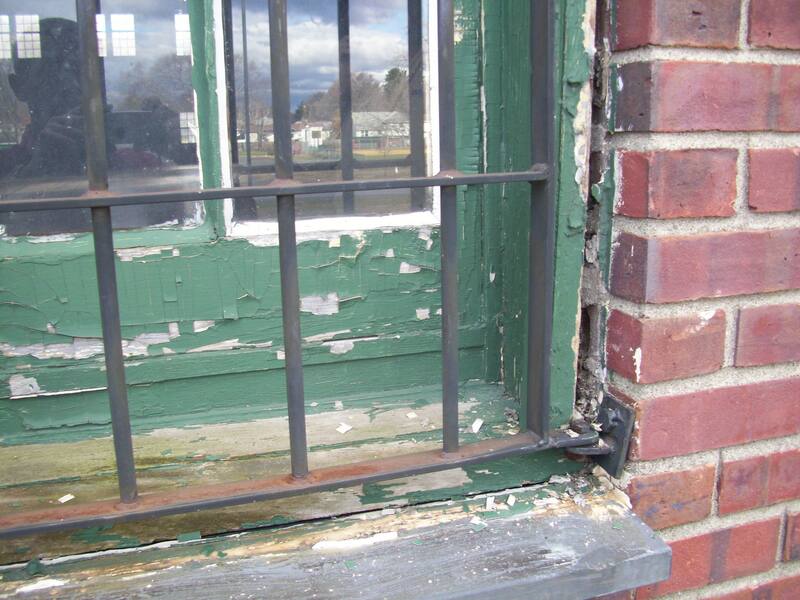 Koch Corporation Recently replaced old windows in the Kingston Armory, with Windows by Graham Windows. 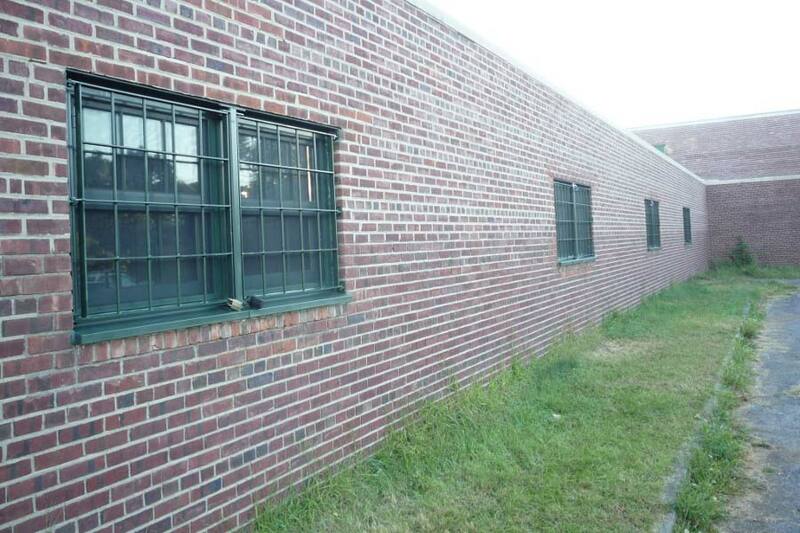 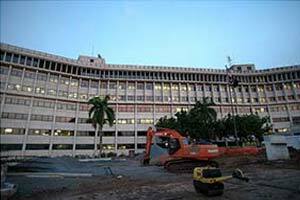 These blast and ballistic windows are also energy efficient. 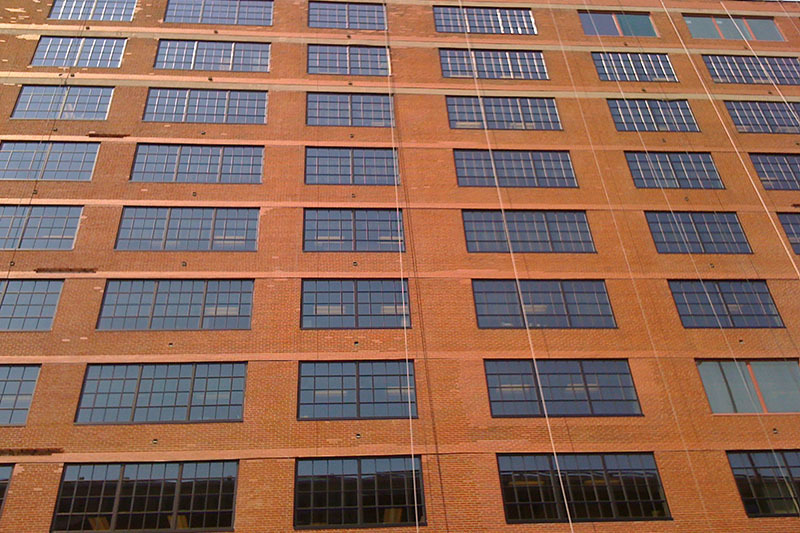 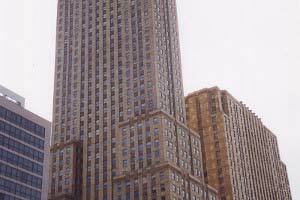 Koch also did all lead, PCB and Asbestos abatement with their certified team of expert installers and abatement specialists.